Southeast Asia is a fantasy playground of silken slips of sand, diamond waters, wild orangutans, dragons and exotic cities alive in taste and color. 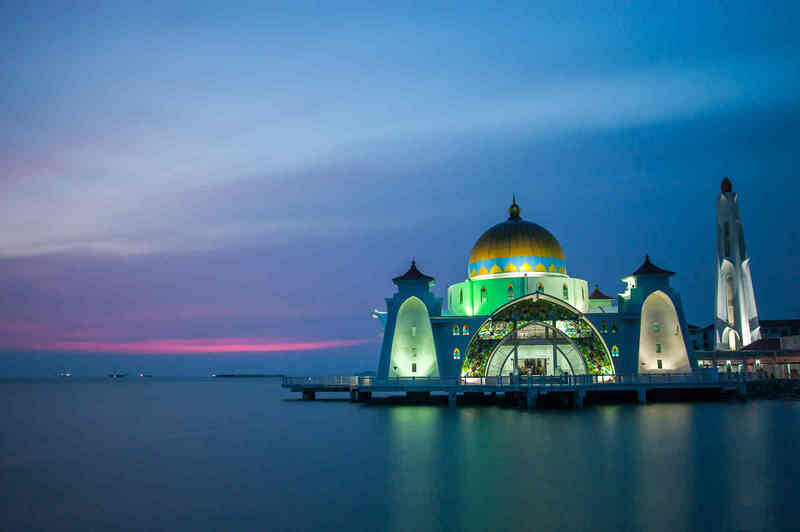 From the fusion of flavors to be found in Singapore to the oldest rainforests on Earth in Malaysia, this is a part of the world that oozes with natural beauty and cultural art. Whether you want to stand on the edge of volcanoes, surf the rolling waves, take midnight treks through the jungle or tiptoe through sacred Buddhist temples, Southeast Asia blends cultural extravagance with extreme pleasure. 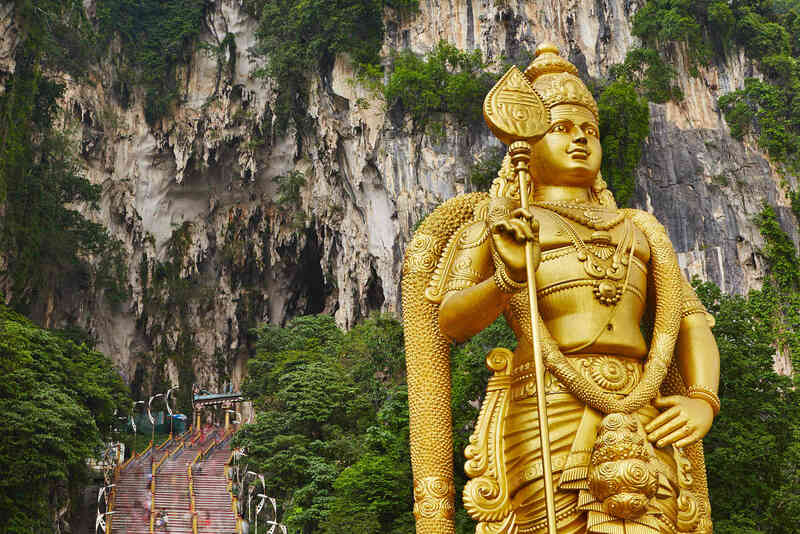 Exploring the shores of Singapore, Malaysia and Indonesia opens a world of possibility. Bespoke tours that bring together the art of exploration, rare experiences and world-class luxury will ensure that every moment of discovery goes beyond the ordinary. Hop across the waters in the comfort of your plush private jet, dine at inspiring restaurants and indulge in truly exotic spa treatments. 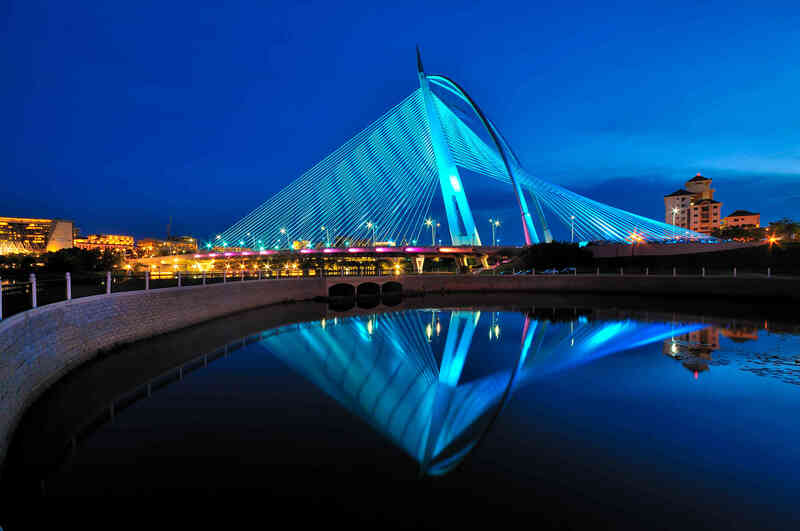 After a peaceful overnight sleep, step off your luxurious private jet adventure in The Lion City. 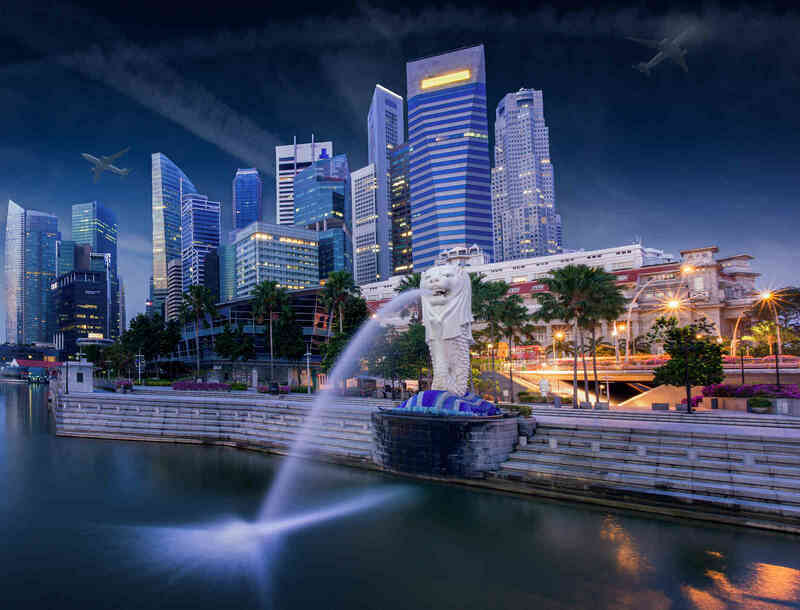 Singapore has long left behind its roots of being a simple fishing village and has bloomed into one of the most beautiful destinations in Southeast Asia with its lavish bay front gardens, its colonial mansion hotels and its world class shopping boasting the biggest names in designer fashion. 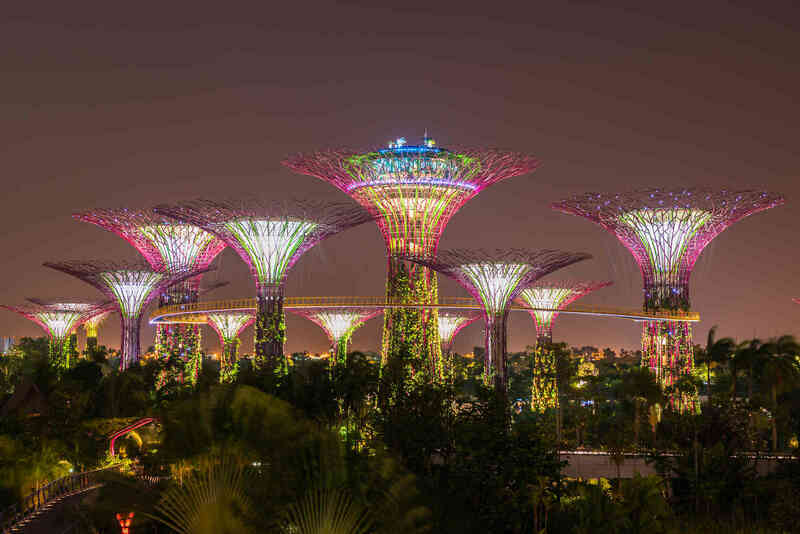 Food lovers will be weak at the knees in Singapore, where sticky Chinese flavors collide with bold Indian spice to create something truly special. 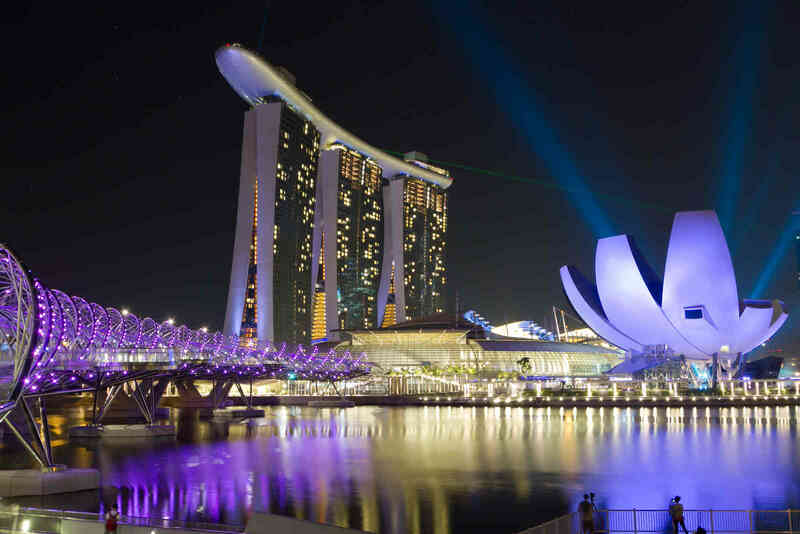 After dining in style at Marina Bay Sands you can explore the incredible lotus shaped space of the ArtScience Museum. 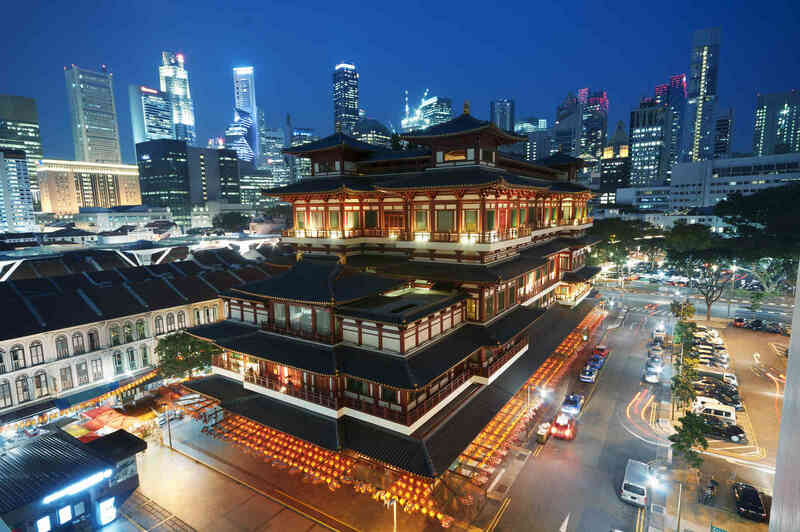 Take time out from the city to wander beneath virginal rainforest canopies at the Botanical Gardens, shop for kitschy souvenirs and find out all about Chinese cultural heritage in the brightly painted streets of Chinatown and breathe deep the exotic aromas spilling out of Little India. The gin colored waters of paradise blend beautifully with culturally rich cities, eastern infused kitchens, climbing mountains that kiss the sky and emerald rolling highlands to create the magic of Malaysia. Langkawi Island boasts bleached white sands and an abundance of brightly plumed birds making it the perfect retreat into nature. On the archipelago islands of Perhentian you can snorkel with sea turtles, kayak out into mesmerizing shades of blue and disconnect from the modern world. 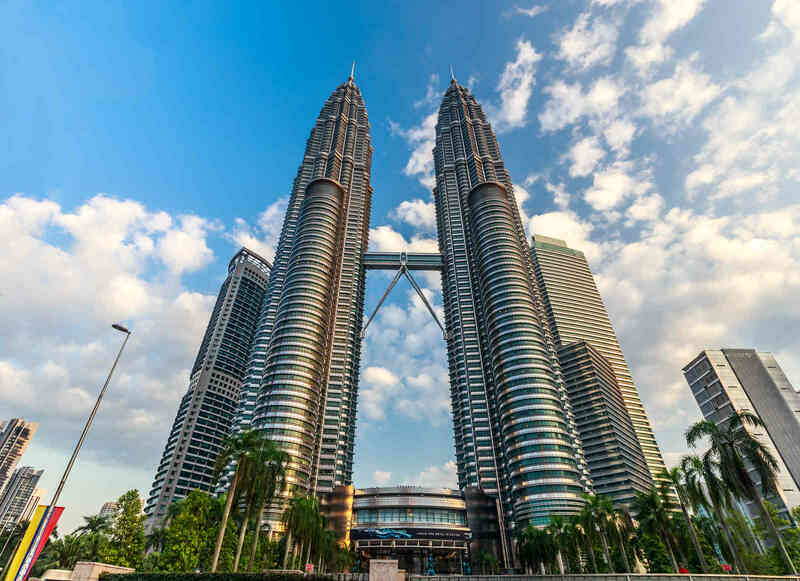 The capital city of Kuala Lumpur will dazzle you with its silvery sky scrapers and iconic central market teeming with treats from rich batik fabrics to carved wooden crafts, hawker food stalls and ornate art galleries. Taman Negara is one of the oldest tropical rainforests to still grace the earth and home of the elusive Malayan Tiger. Night walks through the dripping green jungle are blooming with excitement, the music of buzzing insects and the moonlight filtering in through dappled trees. 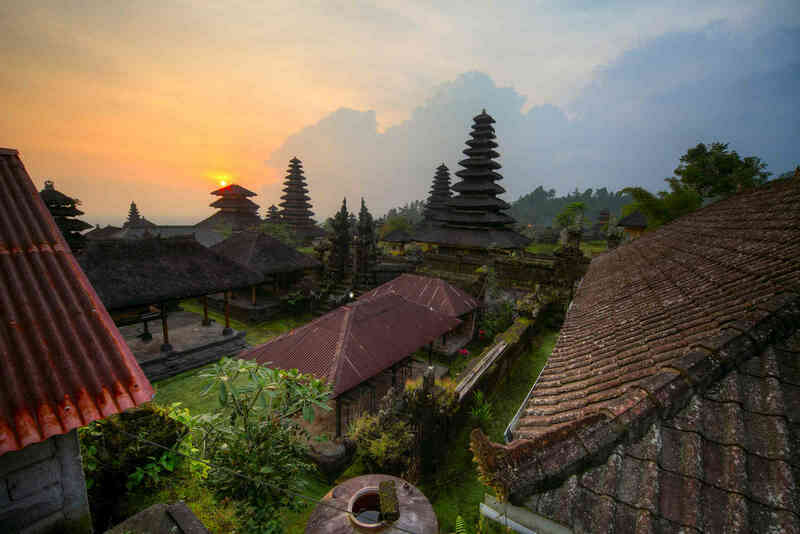 Take one more hop by private jet towards Indonesia’s hidden gems. Pink sand beaches, fresh fish wrapped in banana leaves, crumbling Buddhist temples and orangutans swinging in the wild all make Indonesia one of the most evocative destinations to visit in the whole of Southeast Asia. 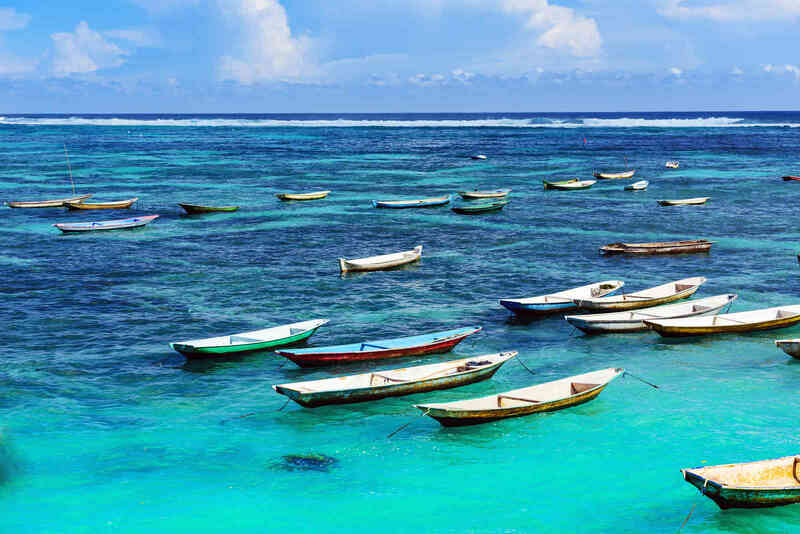 Whilst you can always take a private jet tour of Bali and let the beaches of Indonesia incite you to spend endless days splashing in crystalline waters and sipping beer on the scenic fishing villages of Amed, Indonesia is an adventure lover’s playground. From trekking wild animals to surfing the waves of Uluwatu to hiking the steaming volcanic ridges of Mt. Bromo in East Java, you will never fall short of incredible sights in Indonesia. Those seeking cultural immersion on the shores of Indonesia should be sure to visit Borobudur, the largest Buddhist temple in the world with scores of statues dating back to the 9h century. 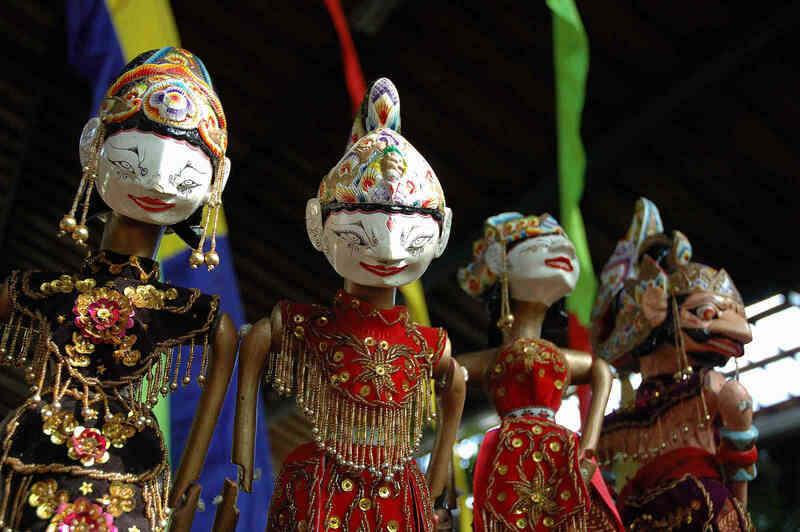 Stand in awe at the sun soaked elaborately crafted shrines of The Candi Prambanan, feed the indigenous giant Komodo lizards on Komodo Island and witness the ancient art of the wayang golek puppets in Java. South East Asia should be discovered in all its splendors. 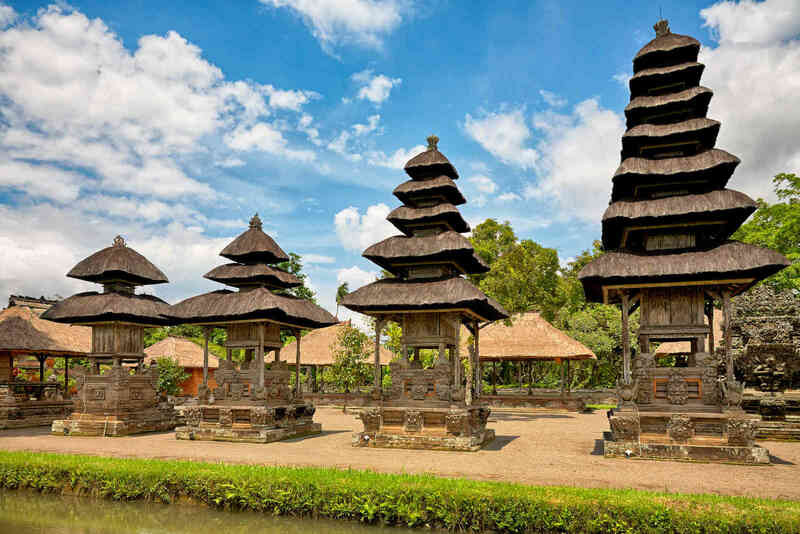 Allow yourself peace-of-mind, let Presidential Private Jet Vacation curate and organize your luxury vacation to experience Thailand, Malaysia and Indonesia at their best. About the author: You can connect with Oscar on .